Ensure safety is priority with this range of safety equipment, ideal for any working environment. 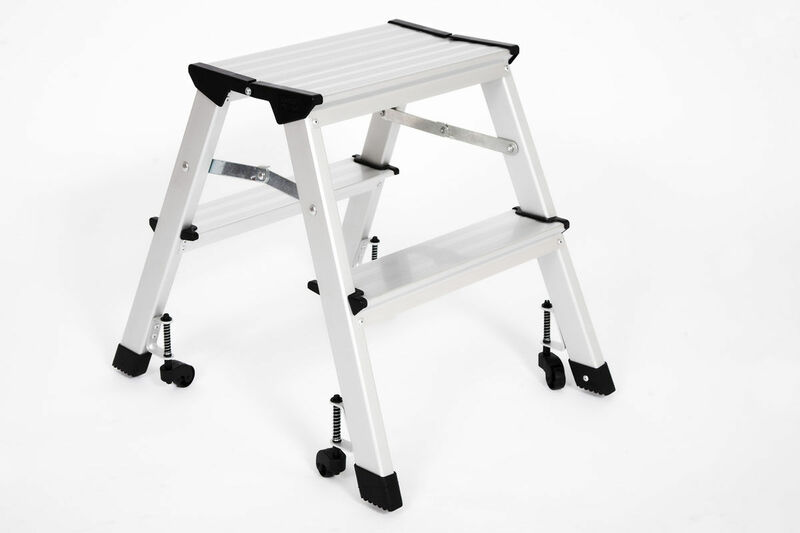 This folding mini step ladder is ideal for use in the office, shop, library, warehouse, archive room or at home for everyday use. This collapsible handtruck is ideal for home, office and warehouse. 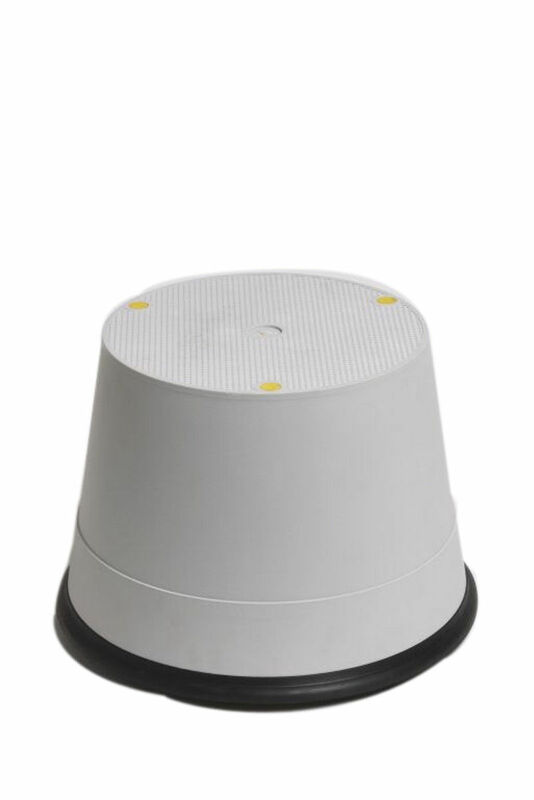 This step stool is ideal for use in the office, shop, library, warehouse, archive room or at home for everyday use.